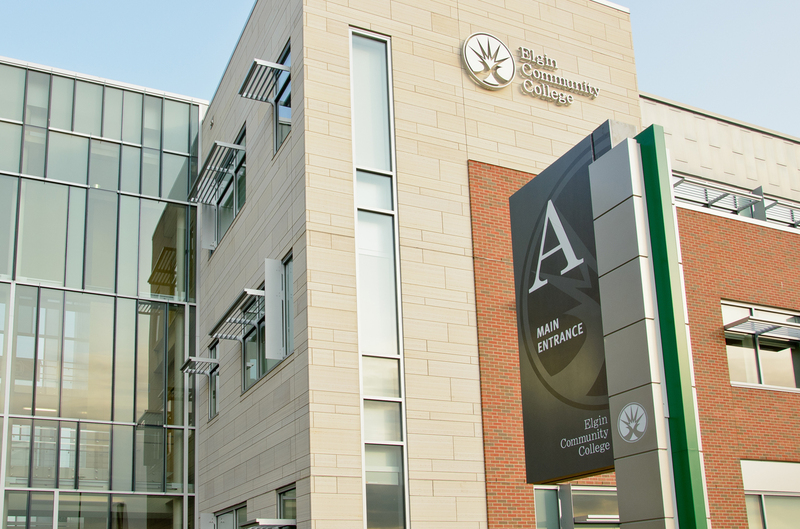 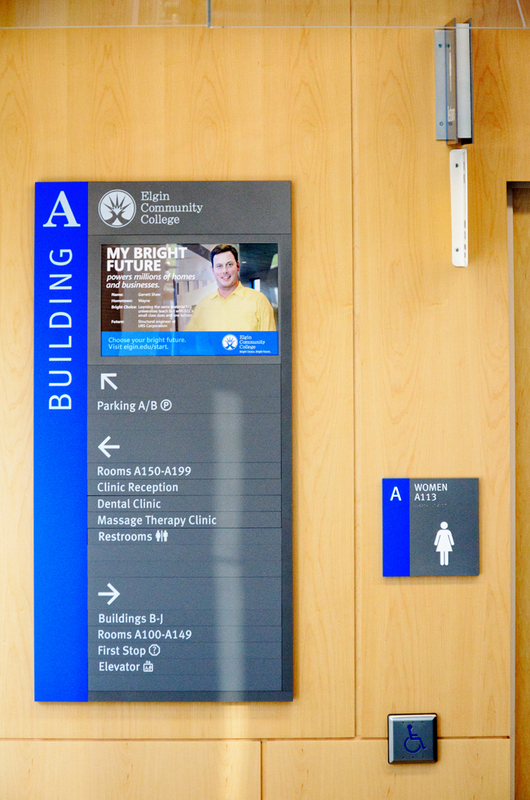 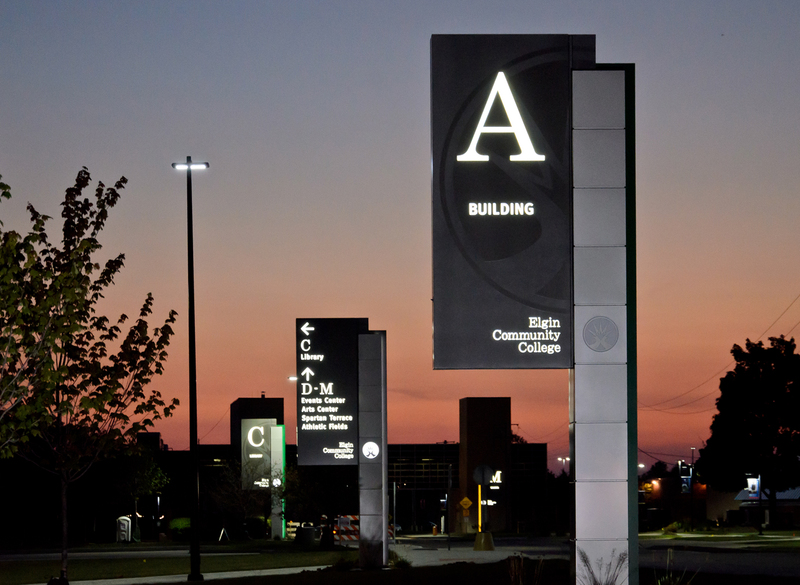 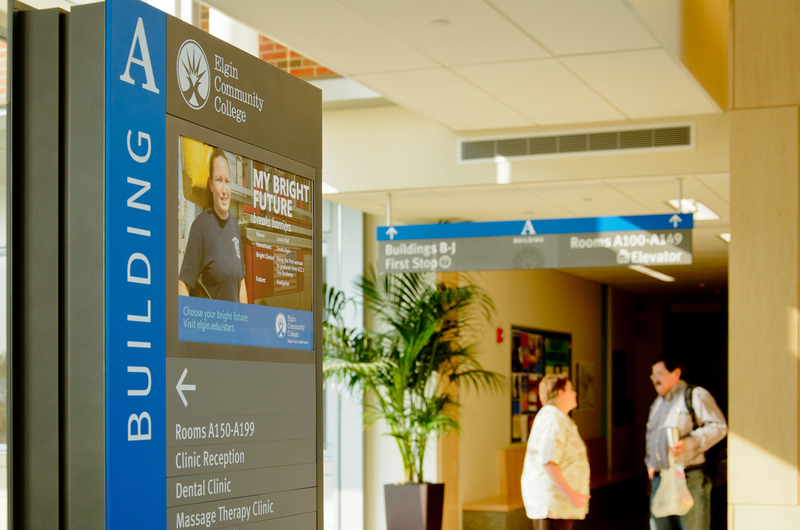 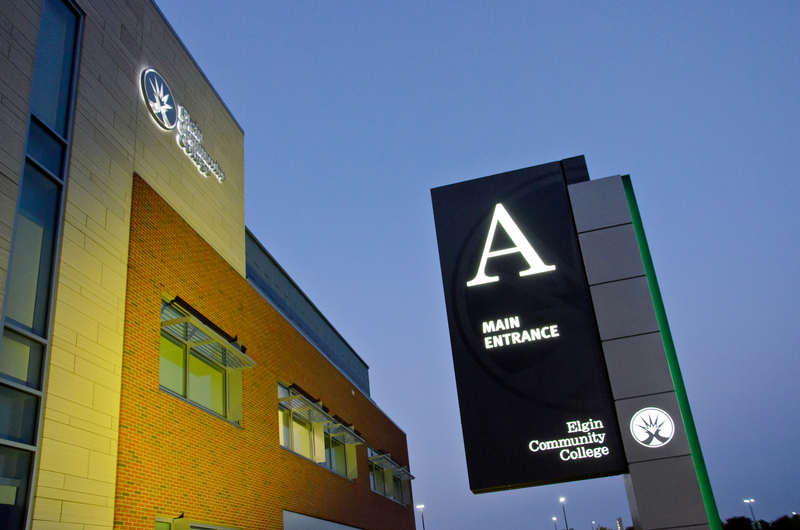 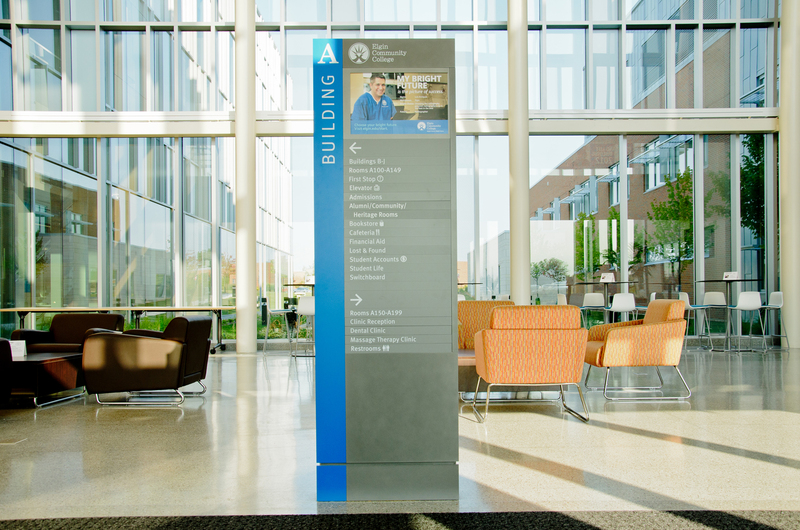 An Illinois community college, along with their design group, sought updated wayfinding signage to provide a cohesive system for students and staff to navigate campus. 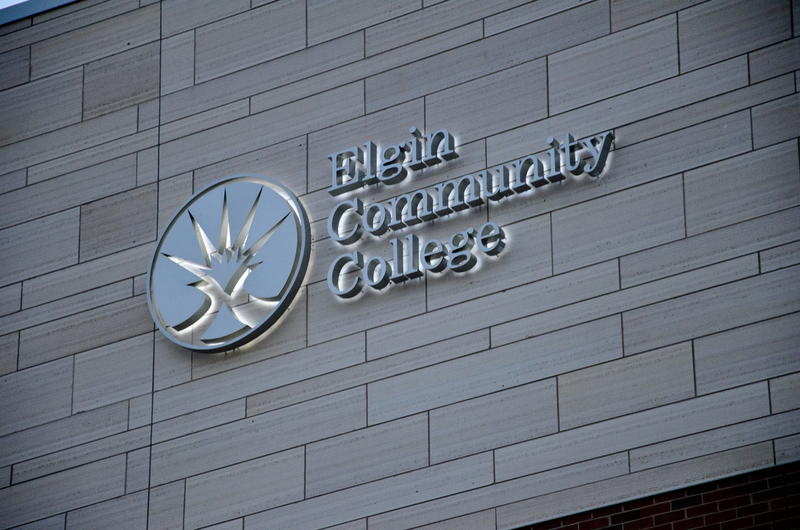 Through collaboration with the college’s design agency, Serigraphics took conceptual designs and turned them into technical drawings. 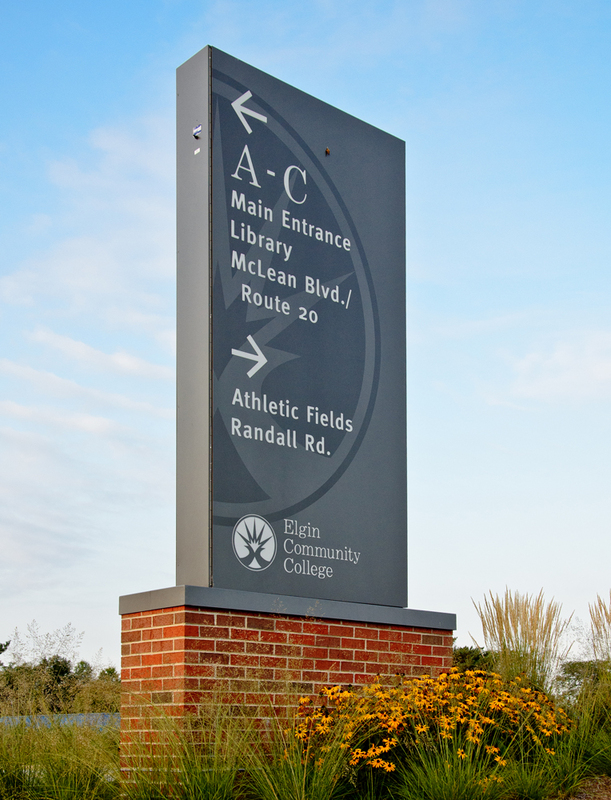 Signage was fabricated to withstand weathering to keep it looking freshly implemented.